Automatic self-cleaning toilets with PLUS®- or SMART®- technology. The flexibility of external finishes allows a perfect integration into every urban setting. 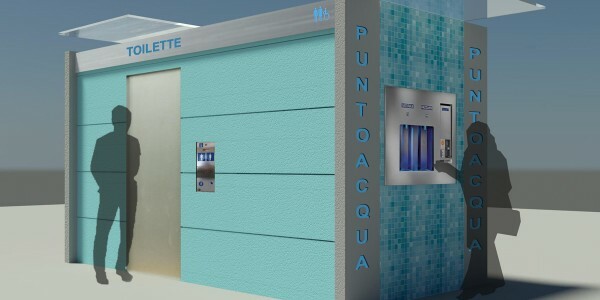 Automatic self-cleaning sanitary rooms with PLUS®- or SMART®-technology. 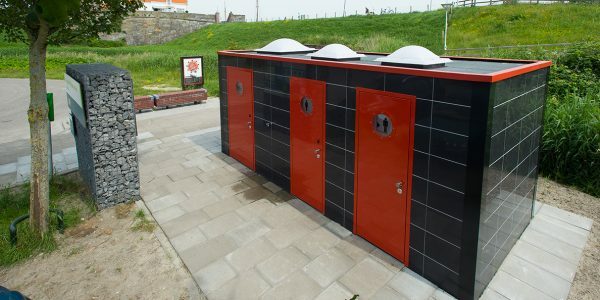 The supply of these sanitary rooms meet the requirements for subway and city-train stations same as for existing buildings in the inner city. 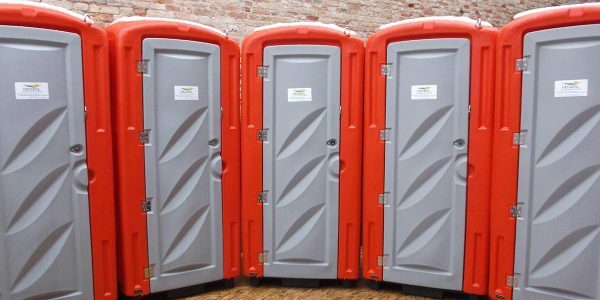 Rent of chemical toilets for construction sides and trade fairs. 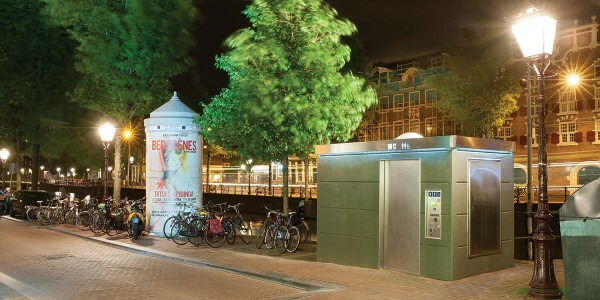 The series of prefabricated public toilets is designed for outdoor installation. 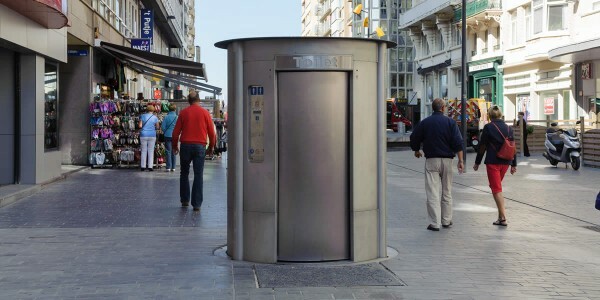 They are also available as automatic toilets and with access control. Integrated solution for urban needs.